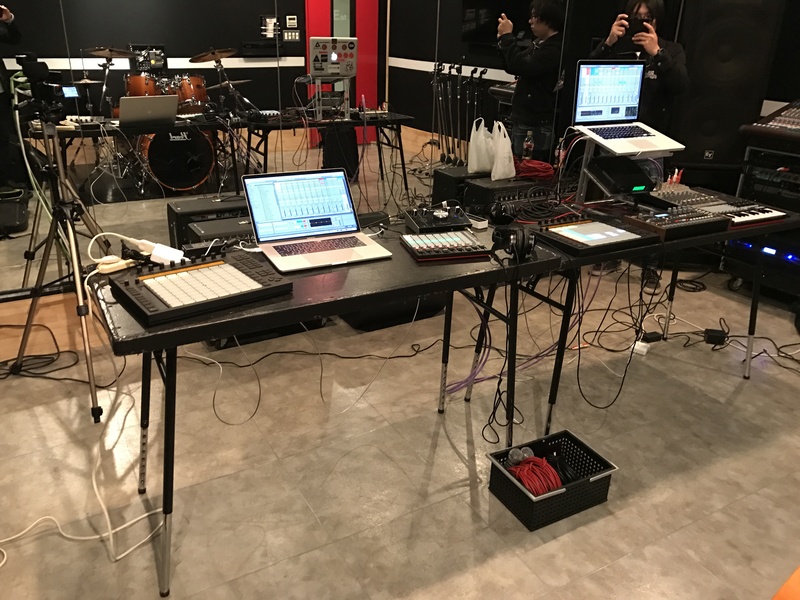 Had another jam session last Friday with Red Wing (aka Tsubasa Arakawa) as Tokyo Dub Techno Syndicate. You can watch an excerpt of the session below. We are having our very first live show January 29, 2017 (Sun). Click here for further details. This entry was posted in Announcements, Blog, Jams, Live Shows, Musical Gears, Tokyo Dub Techno Syndicate. Bookmark the permalink.